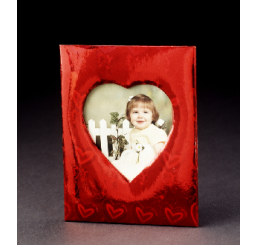 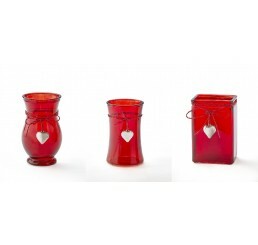 Red Foil-covered Corrugated Picture Frame Holds 4"x6" photo ..
Red Glass Vase w/Heart Tie; 2 Assorted Shapes as of 1/18/19 (Regency vase & Rectangular vase);&n..
3 Assorted Shape Glass Vase - Red w/Heart **Curren..
Cement Container with Hearts - 3.5"
Cement Container with Hearts; 4" opening x 4" tall **This item is only sold by the case .. 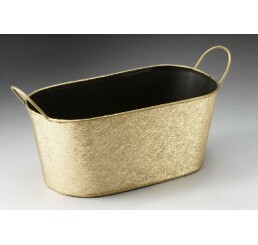 Oval Metal Container Fits Two 6" Plants; 13.5" x 7.25" x 5.75" .. 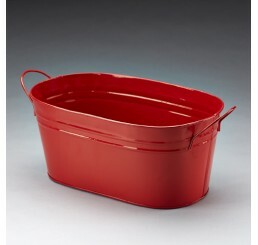 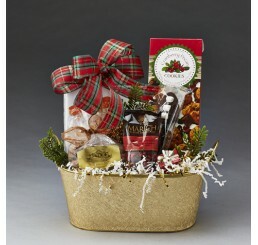 Oval Metal Pail; Red; 13.5" x 8" x 6" Plastic Liner Included .. 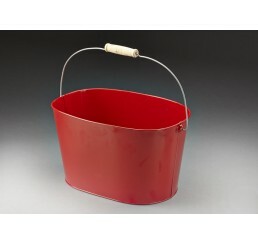 Oval Metal Pail Red; 9.5" x 5.5" x 4.5", Plastic Liner Included .. 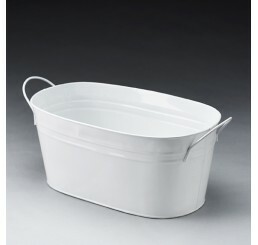 Oval Metal Pail; White 9.5" x 5.5" x 4.5"; Plastic Liner Included ..
Red Metal Pail with Drop Handle 12" x 8" x 7" ..
Red Satin Ribbon with White Hearts; 1.5"x 25 yards .. 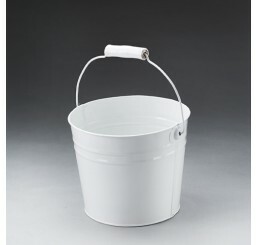 Round Metal Pail with Drop Handle White; 7" dia x 6" tall; Plastic Liner Included ..
Valentine Doll Pick 2 Assorted Valentine Doll Pick 9" overall height ..
Pricing shown is 25% off our regular catalog price. 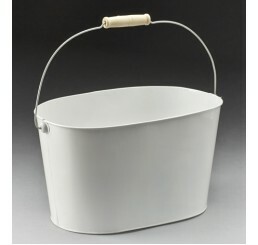 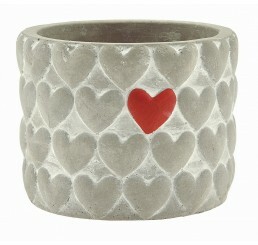 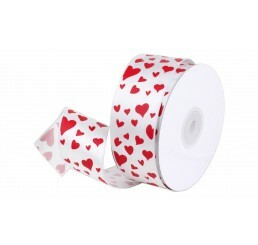 White Metal Pail with Drop Handle ..
White Satin Ribbon with Red Hearts; 1.5"x 25 yards ..